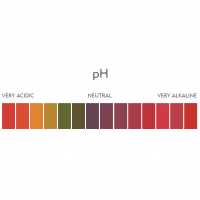 Garden lime reduces the acidity found in some soils. 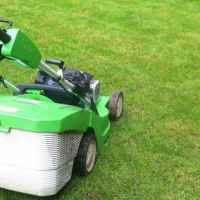 It enables plants to take up the nutrients they need for healthy growth. 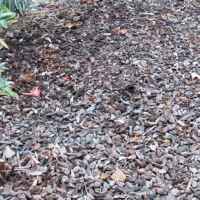 Now is the time to apply mulches of leaf mould, bark, garden compost or well-rotted manure. The soil will love it. 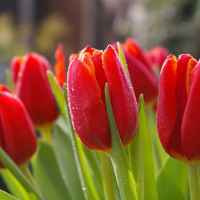 Planting bulbs from September to December, before the first winter frost sets in, will result in a beautiful, colourful garden come spring time.